When we need a taste of magic we head over to the Disney Store! 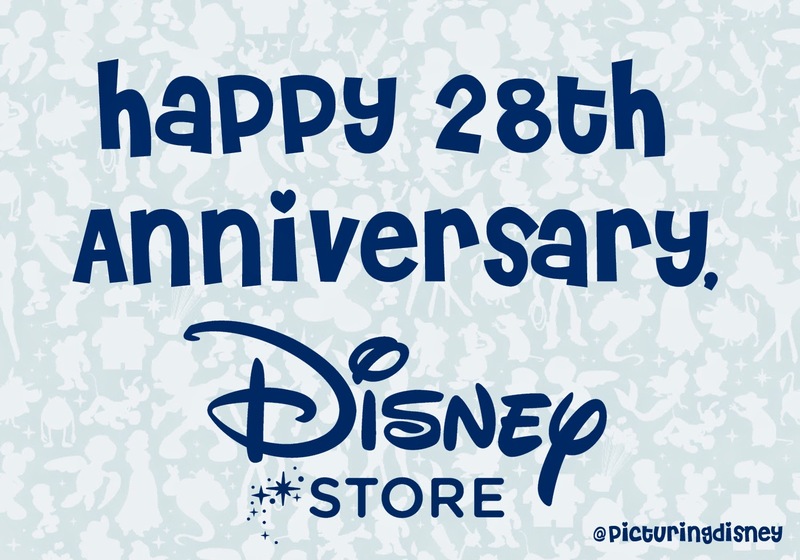 Disney Store will be Celebrating its 28th Anniversary on 3/28/15! To celebrate, there will be a special one-day savings online and in-store*. In addition, each store will host a special opening ceremony. If you are one of the first 28 guests to make a purchase in store you will receive a free gift. Throughout the day, Cast Members will be on hand to share in engaging activities. On the 28th minute of every hour, the Cast Member JAMboree will sure to please. **Contact your local store for operating hours. To find a local Disney Store, guests can visit www.DisneyStore.com/storelocator or call (866) 902-2798. For more information, please visit www.disneyconsumerproducts.com. Guests can also sign up for email alerts at www.DisneyStore.com/Updates, become a fan on Facebook or follow Disney Store on Twitter to stay connected to your favorite destination.